The dodocool AC600 is a small low cost dual band 802.11ac wireless USB adapter. 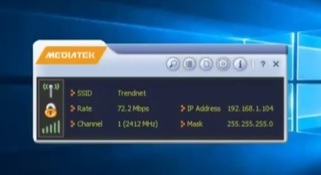 It has a rated theoretical speed of 433 Mbps at 5GHz, and 150 Mbps at 2.4GHz. It works with the new 802.11ac protocol and is backward compatible with older Wireless-N / G networks. Since it is a dual band adapter with the latest wireless protocols it will fit into most any WiFi network. 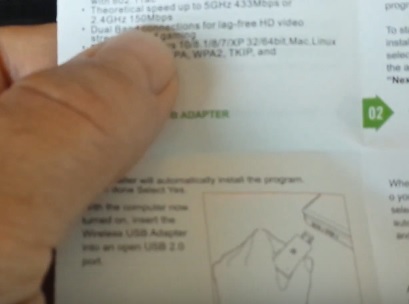 The box comes with a driver disk, manual, and the dongle itself. It is a very small adapter so it will be easily out of the way. Small units like the dodocool AC600 are good for upgrading or replacing a laptops internal WiFi. One thing to keep in mind with any small adapter is they don’t have the large antenna like some other units do. This is usually not a problem for most as the range will be about that of a laptops built-in wireless card. Plugging it in to a Window 10 Desktop it found the dodocool AC600 drivers and installed them automatically. 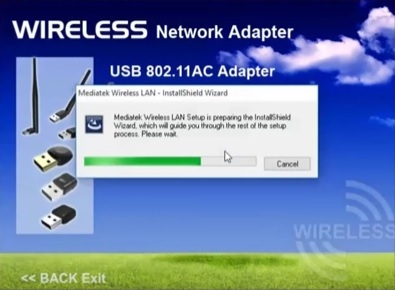 It is usually best to install the driver that came with the unit, as Windows can at times install a generic driver that may limit a WiFi dongles full potential. Basically if you want the dodocool AC600 to go as fast as possible, be sure to install the driver that came with the disk or download and install them. Next it was tested with a Windows 7 Desktop which the Driver had to be installed from the disk. After the driver was installed it has no problem connecting to the router. 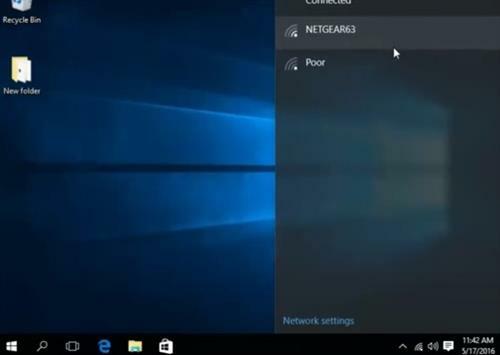 It comes with its own setup utility if needed that gives all the function to connect to a router, of course Windows default wireless interface can also be used. 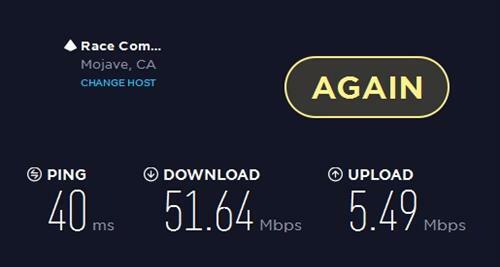 The first test done was a simple internet speed test. Using Speedtest.net it maxed out the connection with 50 Mbps Down, and 5 Mbps UP. The next test done was computer-to-computer on our internal network. 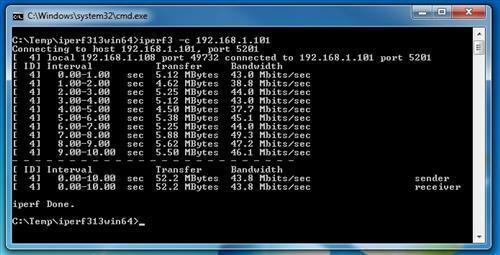 Using Iperf3 it gave the results of 43.8Mbits per a second. Connecting to the 5Ghz 802.11ac it again maxed out the internet connection speed. 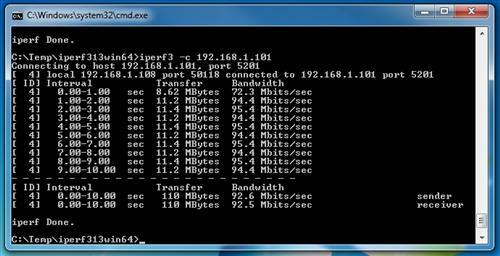 Using Iperf3 it gave a speed of 92.6Mbits per a second. 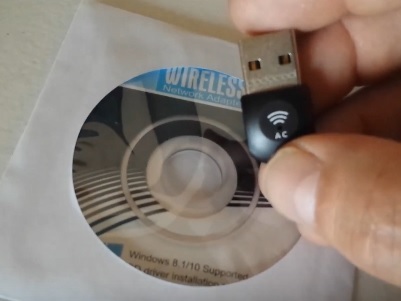 For the price the dodocool AC600 is a good low cost USB WiFi adapter. 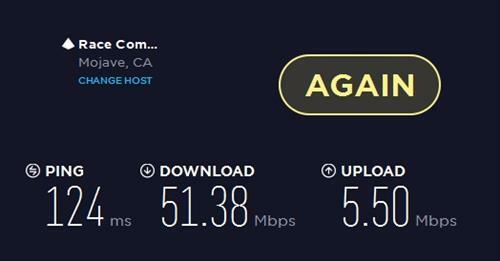 Running at 2.4 GHz with a speed of 50Mbps Down and 5Mbps up is good for the price. The 5Ghz 802.11ac ran at 92.6Mbps which is also fast for such a low cost dongle. After using the DodoCool for a few days it does seem to have slow start if left unused, but picks up speed quickly when in use. 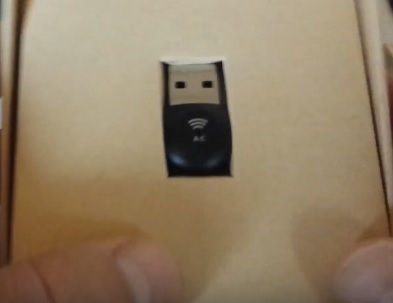 There are much faster USB wireless dongles available, of course at a higher cost. If a high speed adapter is bought be sure your internet service provider can match it. If you need something that works and are not worried about having the fastest speeds then the DodoCool is a good unit to get. I am still using and testing the dongle with good results and will update if anything changes. I also expected that it worked with Ubuntu. Not so far. I just bought it but my driver is not installing in ubuntu. Its giving error. I also got this thinking it would work on Linux (the seller said it would). However, it is not at all compatible.